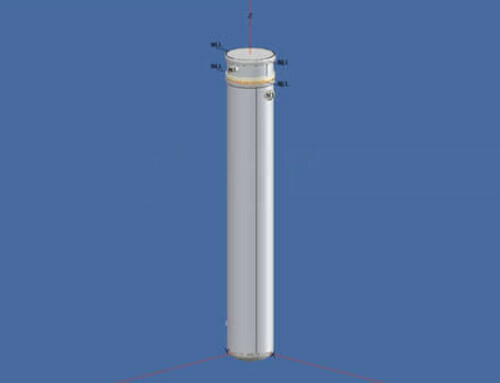 Using Drafter™ 3D to auto-generate 2D vessel and exchanger drawings. 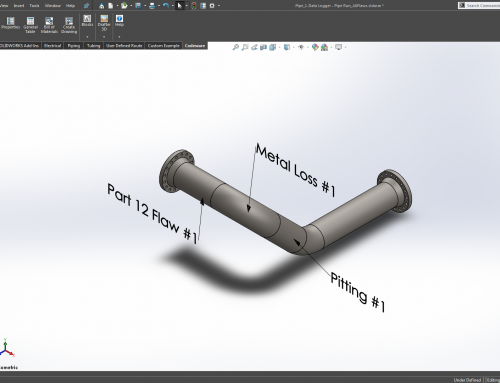 Generating cut lists that include tie rods and spacer tubes. 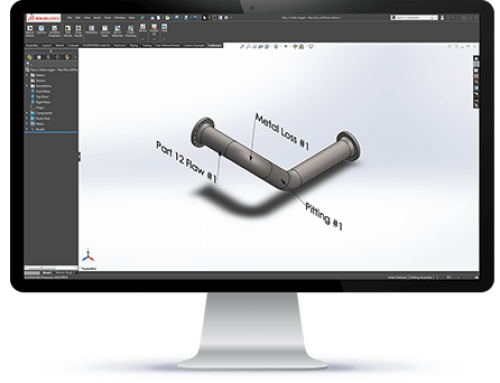 Making shell and transition roll-outs for easy manufacturing.